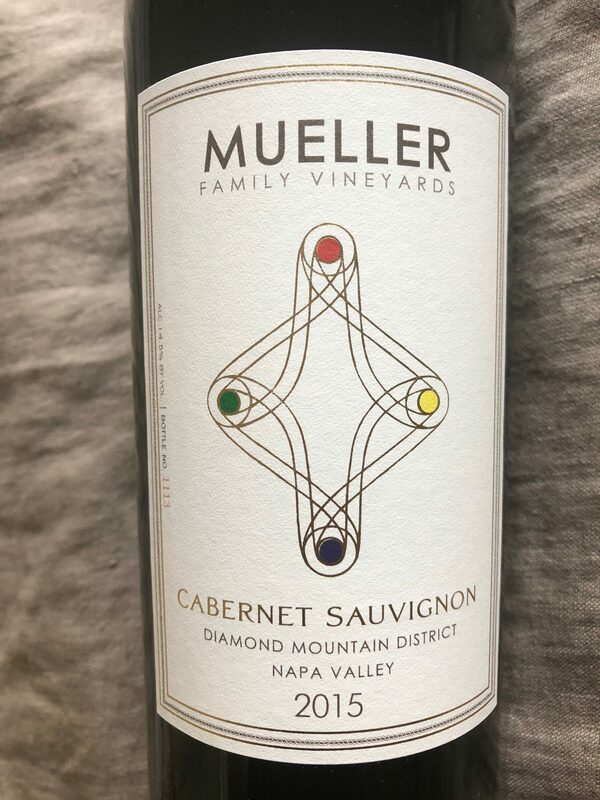 Diamond Mountain wines are legendary for their concentration and elegance. 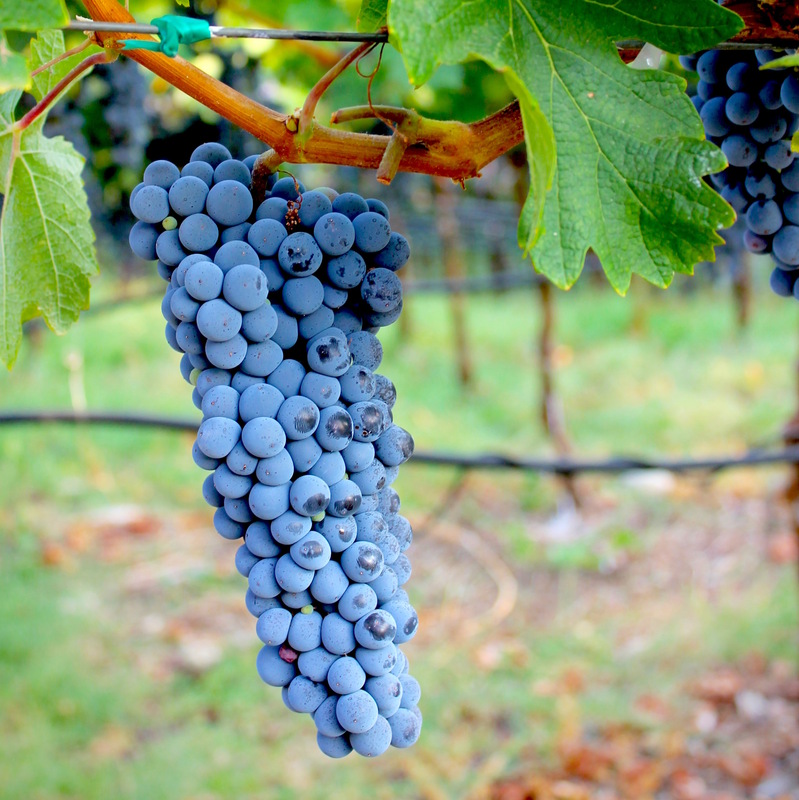 In drought years those characteristics are magnified. Napa Valley’s drought vintages of 2012, 2013 and 2014 are considered some of the best in the past century, creating Cabernet Sauvignon wines of legendary concentration and finesse. 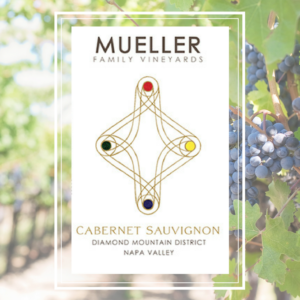 Our Cabernet Sauvignon from the stellar 2012 vintage scored 91 points from Wine Enthusiast, and evokes the magnificence of 2007. 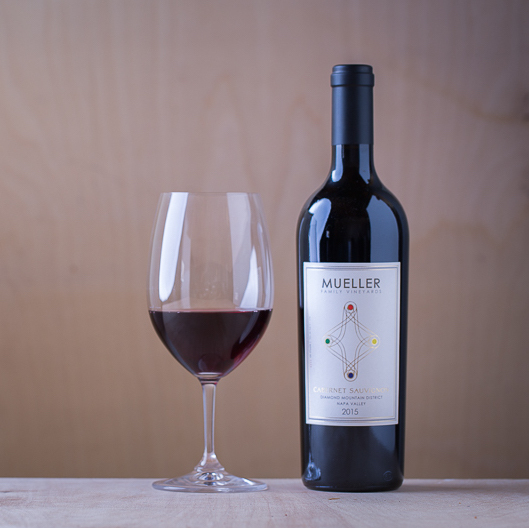 The year 2013, which was rated 93 points from Wine Enthusiast, is all about powerful and finely structured wines, while our 2014 wine, rated 91 points, shows nuance and elegance. 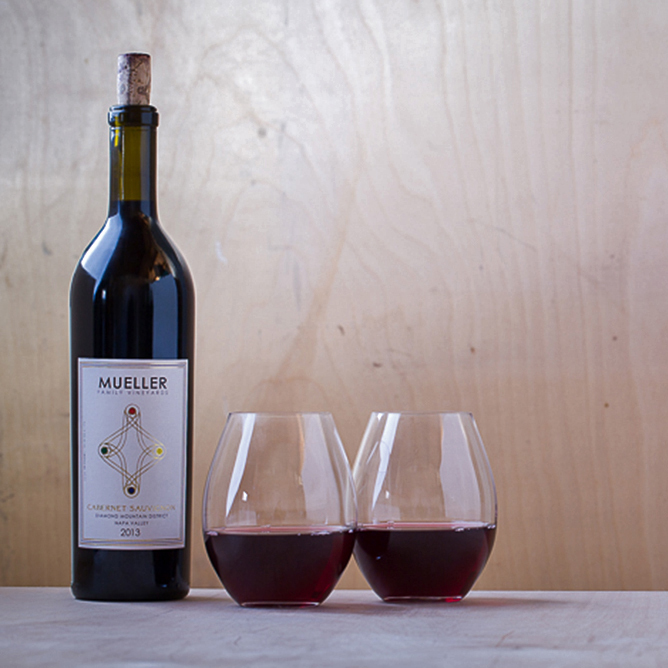 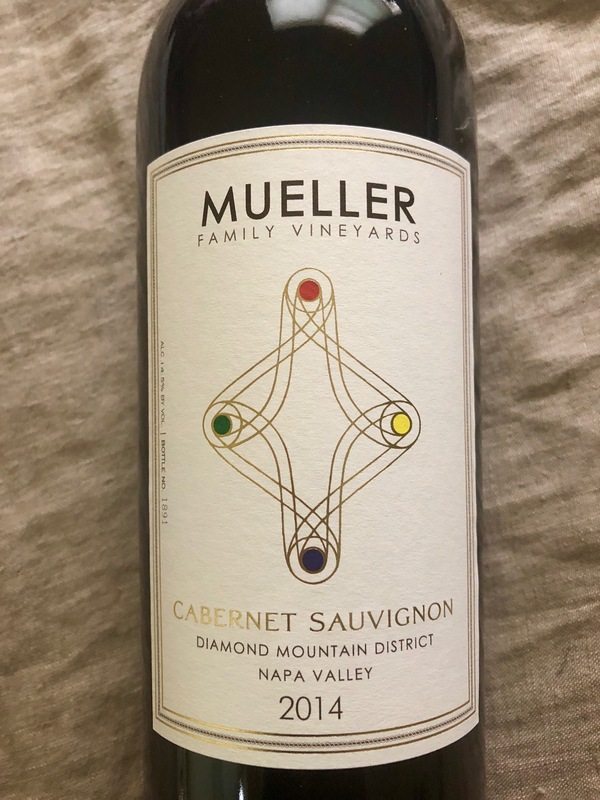 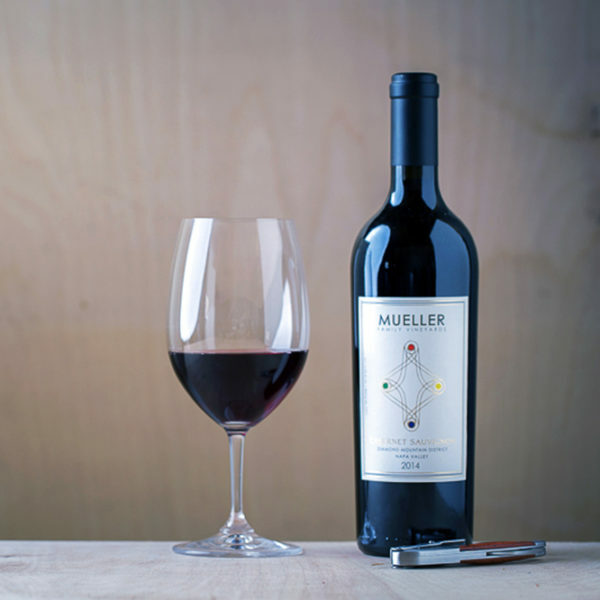 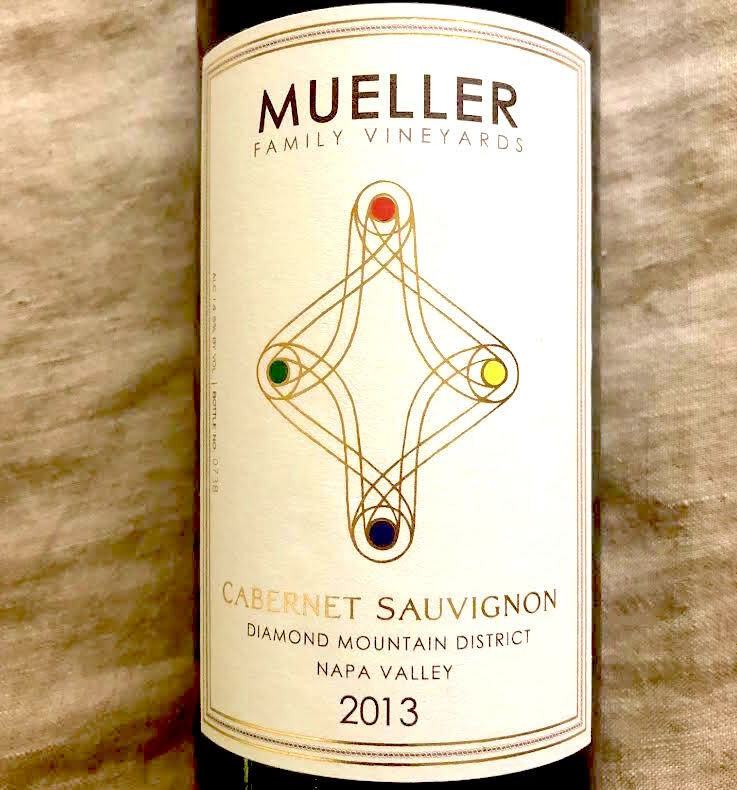 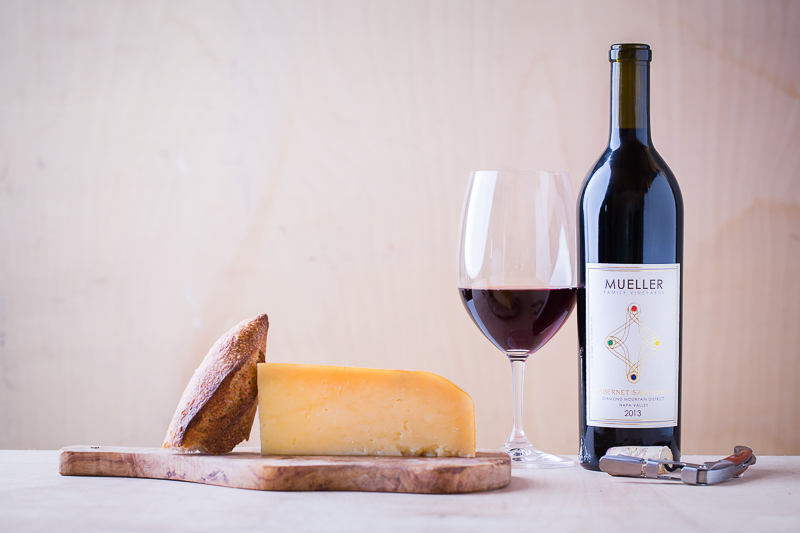 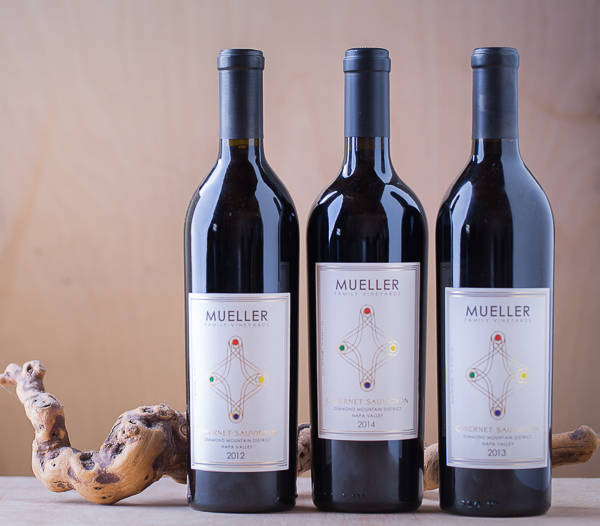 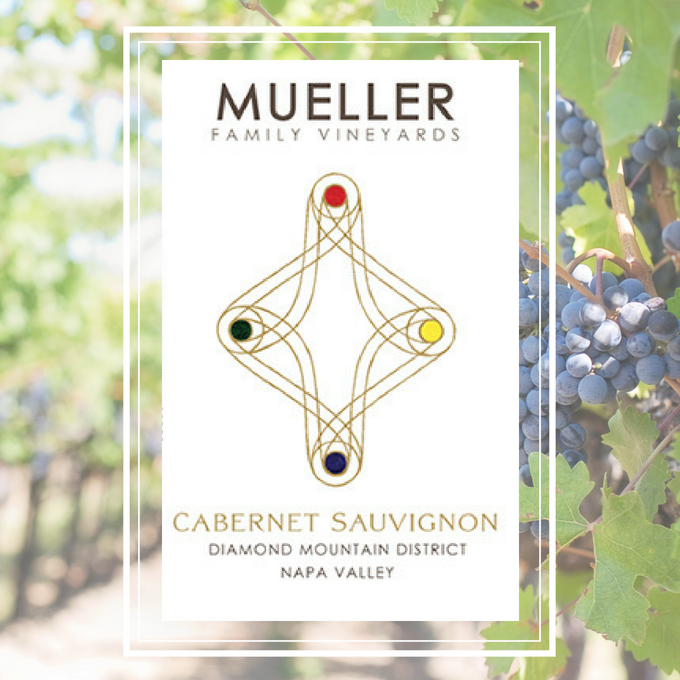 This 3-bottle vertical from Mueller Family Vineyards is a must for anyone who loves or collects Diamond Mountain Cabernet Sauvignon.